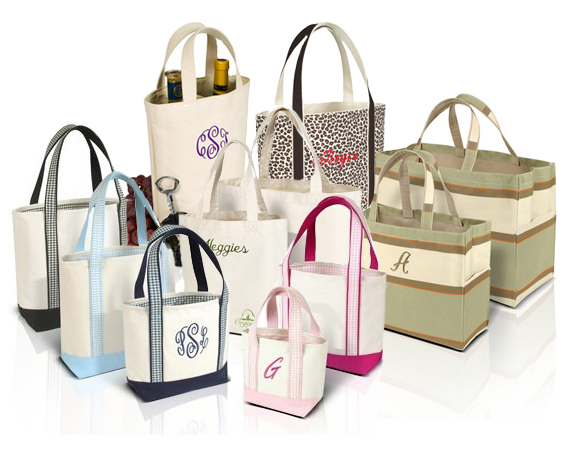 For more than 20 years Parrott Canvas has manufactured all types of bags for corporate promotions, special events, regattas, sports tournaments, catalog merchants, retailers, and the entertainment industry. We got our start in the marine canvas trade where the best materials and workmanship are indispensable due to the harsh environment where our products had to perform. Parrott Canvas took this same philosophy into our design and manufacture of bags and luggage as our company evolved into our present day business. All of our products are made in our Greenville, NC facility. Our unique designs have been refined over the years with extensive customer input. Top quality fabrics, zippers, and fastens are used without exception. Nearly every seam is taped and double stitched with heavy nylon thread for unsurpassed durability. Parrott Canvas has a well-known local outlet at our manufacturing facility. Local individuals have been able to purchase our products directly from Parrott Canvas for years. Our Internet storefront has been developed to allow anyone to enter our outlet store and browse through our product line. Please enjoy your visit to Parrott Canvas.